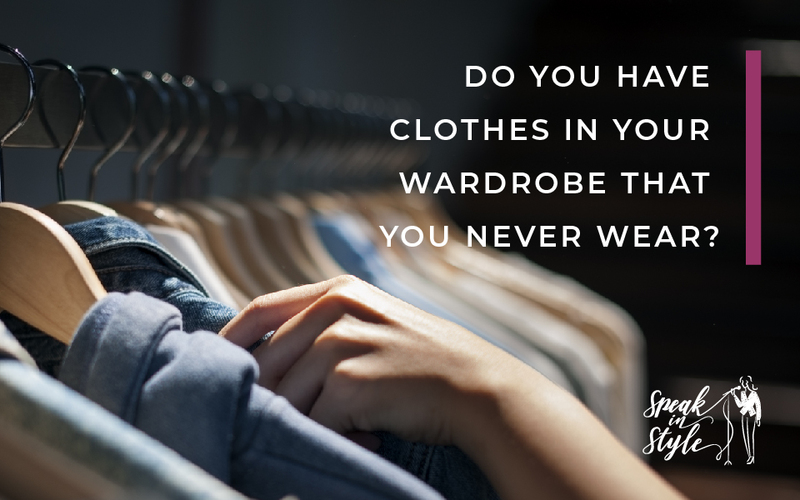 If you are honest with yourself, do you have clothes in your wardrobe that you never wear? You might hang on to them in hope that they will fit again one day, or because you once spent some serious money on them. The problem is that these clothes are keeping you trapped in the past, hindering your personal growth and the growth of your business. Letting go will not only give you more wardrobe space but will also allow you to get clear on who you are right now and how you want to show up in the world. But how can you let go without regretting it later? 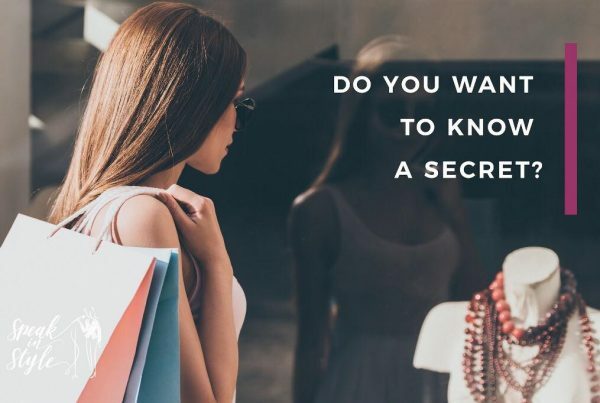 If you consider your wardrobe as a resource within your business, you will find it much easier to let go of pieces that no longer serve you powerfully. Think of electronic items like your mobile phone or your laptop – we accept that they have a shelf life and will need to be upgraded. My laptop is on its last leg when it keeps dying a slow death only minutes after switching on. Should I hang on to it, just because of the nostalgia? Or because of the memories stored on the hard drive? Surely not! An update will work faster, with better functions, and have even more storage for new memories. We are okay with replacing our electronics when it’s reasonable to do so. So why not take the same approach to your clothes? I agree with her entirely! 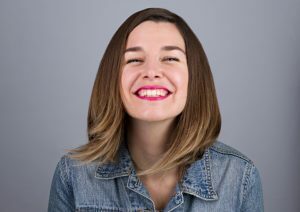 Unless you are wearing something regularly, it’s taking up valuable real estate in your wardrobe without paying its rent. Can your business really afford such deadwood? Don’t think I’m all logic and no compassion! Of course, clothes can hold intense emotional value and I’d never want to take that away from you. I suggest to have a dedicated memory box where you keep a handful of sentimental pieces stored away – outside of your wardrobe. It’s my job to make your wardrobe a place that exclusively caters for your life right now, not the person you were five years ago. And that might require some drastic action. Start identifying your prime suspects by using the hanger test. If your hangers are normally facing the wall, turn them all around to face you instead. Give yourself a time limit of up to three months and continue wearing your clothes as normal. The only difference will be after you’ve worn or washed something you wore, hang it back facing the right way round. At the end of the test, you can clearly see which clothes you didn’t wear at all during the past three months, because their hangers are still facing you. 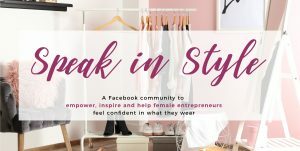 It’s a simple yet powerful technique to understand your own wardrobe habits. Now take each of the items that failed the hanger test. Hold it up and ask yourself if it reflects who you are right now. Do you even like it? Does it still fit? Does it make you feel like a queen? Granted, there must have been a certain je-ne-sais-pas about a garment in your wardrobe that attracted you enough to buy it in the first place. Try to challenge this love at first sight to see if the item in question is suitable for a long term relationship. Subconsciously something stopped you from wearing these clothes for the past three months when you did the hanger test. Investigate why. Maybe you like the colour, but the shape doesn’t do you any favours? Did you fall for the buzz we get when we find a bargain only to realise later that it had a button missing (and having it fixed would cost more than the item itself, so we procrastinate…)? Or perhaps it all looks great, but it’s just not you any more? 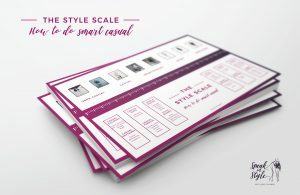 This process will be much easier once you have defined the criteria your clothes have to meet to be considered an asset to your business, rather than a liability. 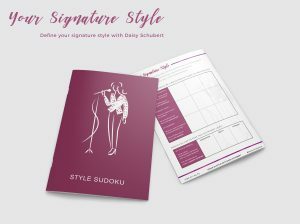 Your Colour Profile, Body Shape Profile and Style Personality will be like a filter that objectively decides for you if something is a good fit (All of this is part of my three months Style Transformation program, which you can find out more about here). 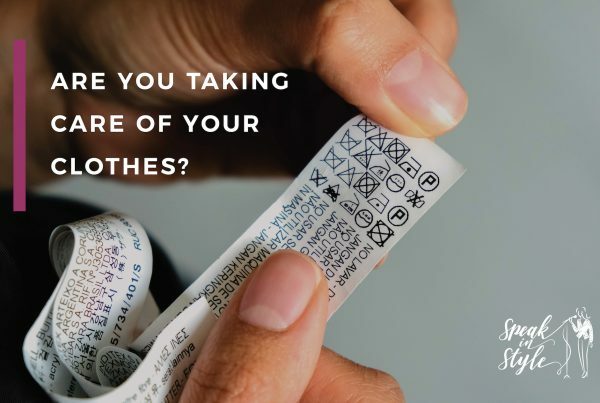 With this strategic approach you can give yourself permission to let go of clothes you no longer wear. Your wardrobe will soon become a genuine reflection of who you are right now and you will find joy in wearing all the clothes in your wardrobe without any misfits weighing you down. In my next post, I’ll share with you what to do with clothes that no longer work for you.